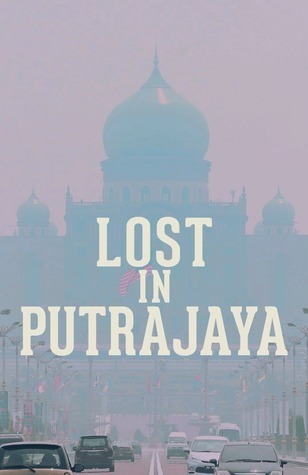 LOST IN PUTRAJAYA compiles 14 stories about literally and figuratively losing yourself — either in the physical administrative capital, in the murky political machinery, or in the labyrinth of civil service. Behind the facade of Putrajaya, many can get lost: migrants, journalists, hitchhikers, or even bunian and djinns. This book might not help you find your way out, but at least it will make you feel better about getting lost.